Smart cities are rapidly gaining momentum and aims at improving the quality of life of citizens by adopting Information and Communication Technology. E-governance have become the smarter way of deployment of administration by the authority under its jurisdiction. The citizens can access the services of government anywhere at any time. Since this technique requires the transmission of sensitive information between the government and the citizen through the Internet, information security is of utmost importance. 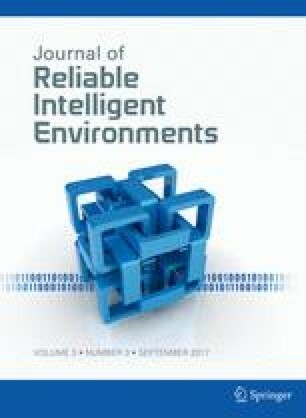 This paper proposes a lightweight, robust remote user authentication and key agreement protocol for e-governance applications in the smart cities. The proposed protocol is based on XOR and hash operations, and includes (1) a password and smart card, (2) user anonymity, (3) mutual authentication, (4) shared session key, and (5) key freshness. It satisfies desirable security attributes and is resistant against all well-known security attacks. Further, the formal security verification using AVISPA and informal security proves the security strength of the proposed protocol and its robustness against all possible security threats.